Based upon the excellent results I have had with the Silicon Power S60 120GB SSD (Solid State Drive), I was expecting identical results with the Silicon Power 128GB Micro SD card . The S60 SSD and the A80 external hard drive both continue to perform well as advertised, so I had high hopes for another product from Silicon Power. 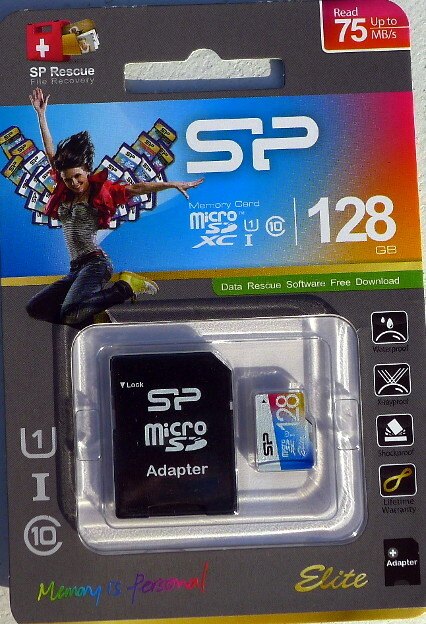 For me, the 128GB micro SD card was a disappointment.